Enhance safety. Assist Freedom of mobility. 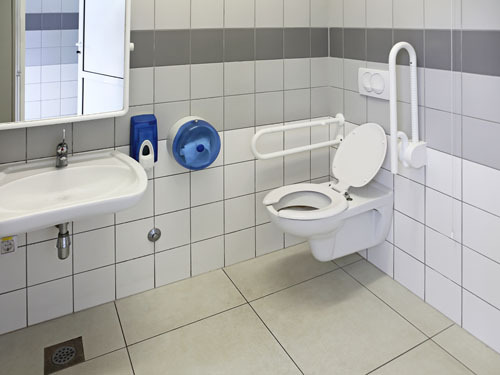 The addition of grab bars in the tub, by the toilet, and in transitional locations will enhance safety, and provide assistance to individuals off all ages and abilities. Many of our bath safety products are produced by Moen and feature a Limited Lifetime Warranty assuring you of quality you can count on. Oklahoma Bath Pros offer bathroom grab bars in a multitude of sizes and finishes. We strive to maintain a readily available level of product whenever possible so that installers, contractors, and homeowners will have product on hand when tackling their project. Many of our customers are pleasantly surprised by the wide array of grab rails that we offer and the high level of customer service and support that they receive.